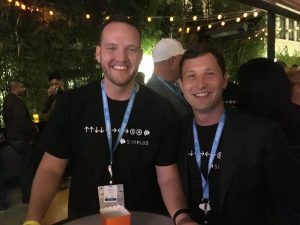 Simplus | Simplify the journey: Salesforce's DF18 in review! 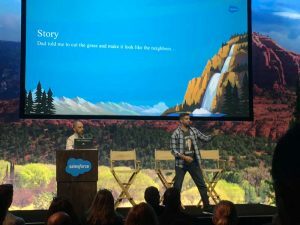 28 Sep Simplify the journey: Dreamforce 2018 week in review! 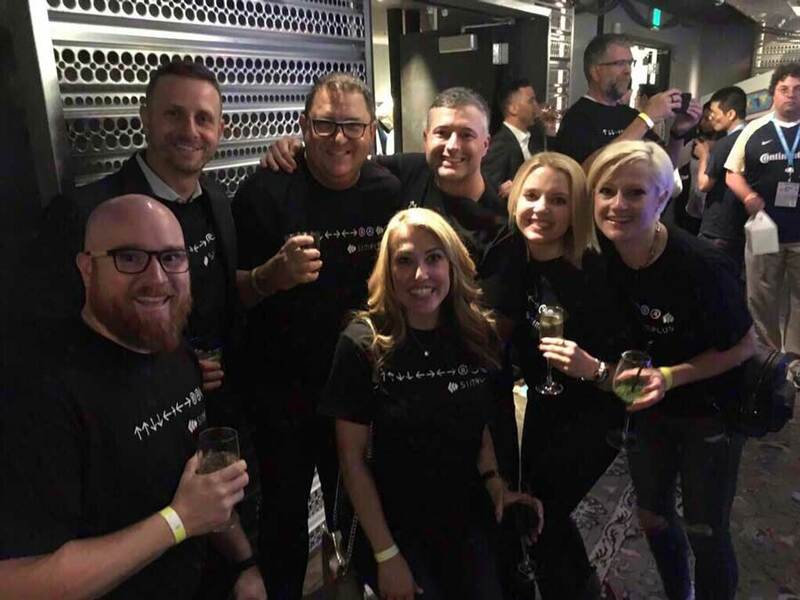 What an amazing week we had at Dreamforce! 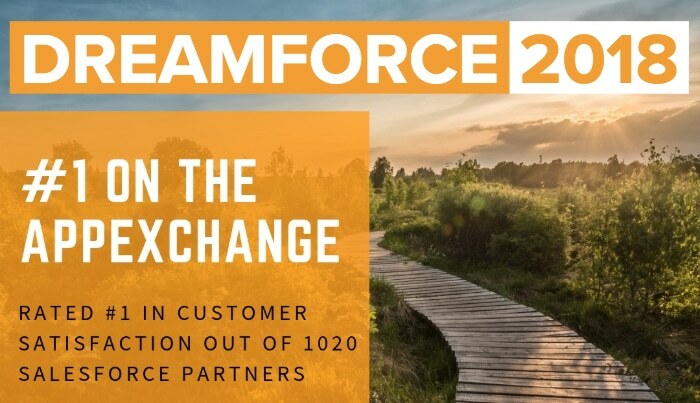 We loved having the opportunity to build relationships with many customers, colleagues, and partners while learning from Salesforce experts at the sessions, demo stations, and booths. 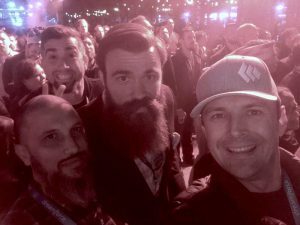 Here’s a look at some of this week’s highlights. 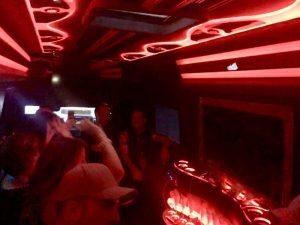 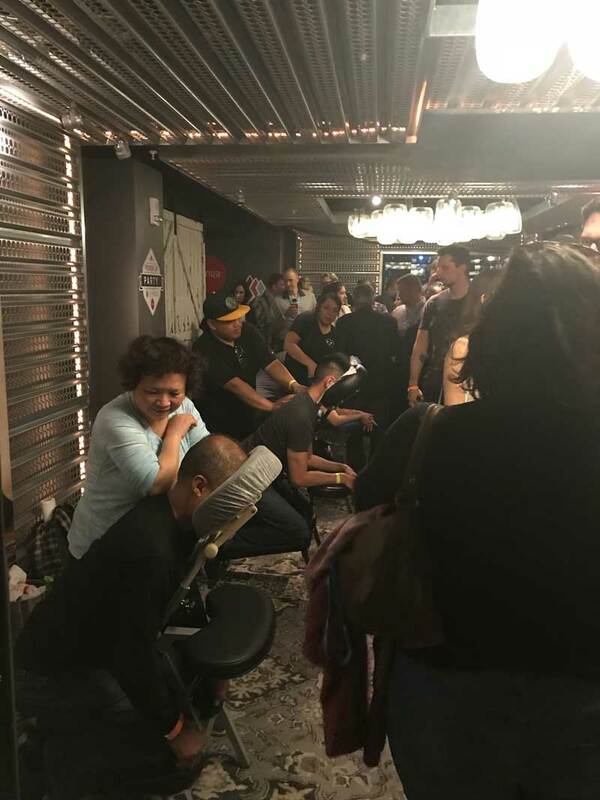 On Monday evening, the Simplus Dreamforce Team hosted a “Power Up for Dreamforce” party, complete with arcade games, massages, food and drinks at Hotel Zelos. 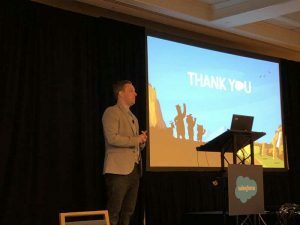 Chris Gardner presented to a packed session on the secrets of Lightning adoption. 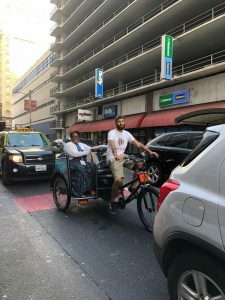 Grant Acosta and CJ Abreu’s “A Pocket Guide to Process Builder, Flows, and Triggers” was so well received, they had an encore session later in the week! 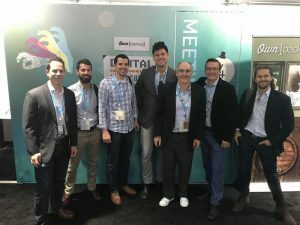 Our CEO, Ryan Westwood, met with Matt Schiltz, CEO of Conga, and Jeff Frick of theCUBE during Conga Connect West to talk about the exciting growth of the CLM market. 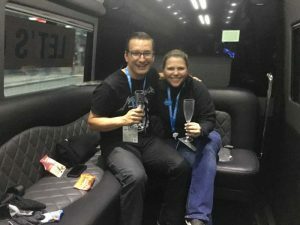 We “simplified the journey” for Dreamforce attendees with our limos doubling as meeting spaces! 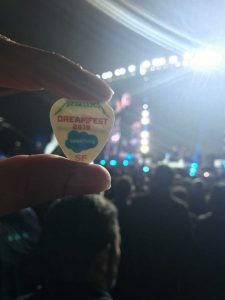 Metallica headlined the Dreamfest benefit concert — a night to remember! 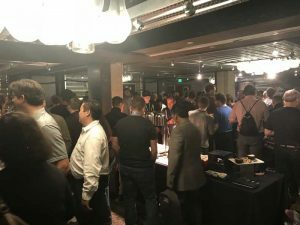 Throughout the week, we cosponsored the Digital Transformation Wonderland at the ThirstyBear with Conga, a hub for connecting and discussing the many ways we simplify digital processes and help companies digitally transform.